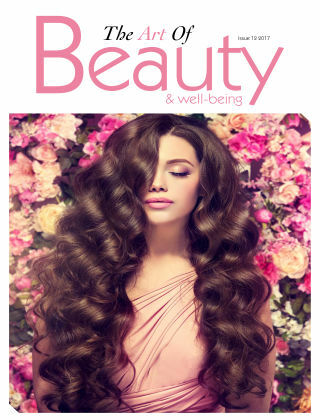 With Readly you can read The Art of Beauty & Well-being and thousands of other magazines on your tablet and smartphone. Get access to all with just one subscription. New releases and back issues – all included. 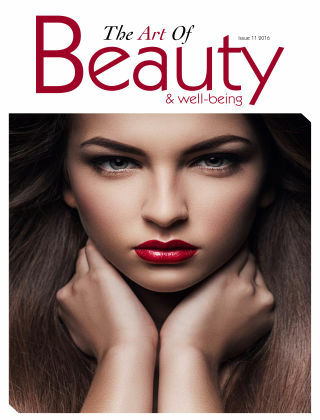 The Art of Beauty & Well-being keeps readers up to date with the latest key developments from innovations and designs to in-depth features on Spa Treatments, Cosmetics, Skincare, Haircare & Accessories, Nails, Tanning Products & Equipment, Furniture Design, Business Development, Fitness, Event Previews, and opinion from market insiders and profiles of some of the most dynamic companies in our industry. Helping our readers to make decisions which will enable them to run their businesses more efficiently and profitably. We earn the respect of our readers and marketing partners through our dedication to detail and the understanding of the key issues of the industry community.